This (windows) tool reads out line data and error states from the famous SpeedModems 50B(+) and 200 (which are in fact CellPipe 19A-BX-AR modems with various firmwares). 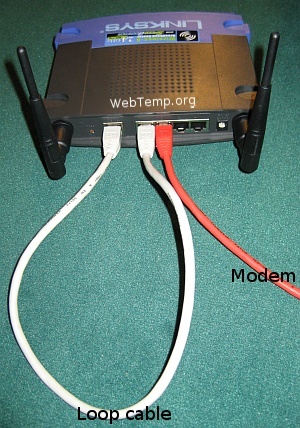 The software might work on other modems with Trendchip chipsets, I don't know. Please try it. DSL as in ADSL or SDSL is very sensitive to line quality since most telephone lines are unshielded and therefore quite vulnerable to radio interference. Also, very long lines either outside or inside your house can affect the signal big time. I experienced a lot of these problems here (which caused the modem to sync at a rate way too slow and irregular disconnections from the internet). There were other tools which displayed SNR (signal noise ratio) over frequency and line attenuation on other modems. The model I had, however, wasn't supported. So one day I came up with this handy tool.